Translated by Alexander Teixeira de Mattos, Fellow of the Zoological Society of London, and with a preface by Maurice Maeterlinck. Written by the founding father of the science of modern entomology, this work remains one of the standard studies of the lifestyle, habits, mating ceremonies, and astonishing technical abilities of the spider family. Jean-Henri Fabre, famous for his detailed and painstaking methods of study which became the measure by which all present-day scientific fieldwork is conducted, produced a ten volume study of insects and arachnids known as the Souvenirs Entomologiques. 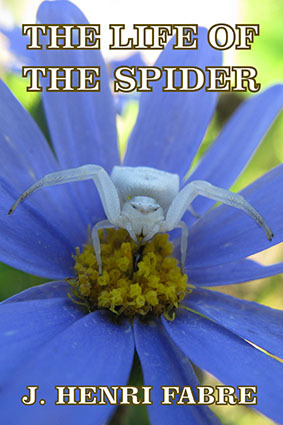 This book consists of essays from that larger work, and deals specifically with his extensive observation and experimentation with a variety of spiders, from tarantulas to house spiders. The author was the first to document many hitherto unknown aspects of his arachnid subjects, including their manner of breeding, caring for their young, hunting, and web-spinning. His enduring popularity is due to his marvelous teaching ability and his manner of writing about the lives of insects in biographical form, which he preferred to a clinically detached, journalistic mode of recording. A highly readable text, delightfully devoid of the complicated language which so often blights natural science books, and simultaneously personal, with accounts of his children participating in some of his experiments. 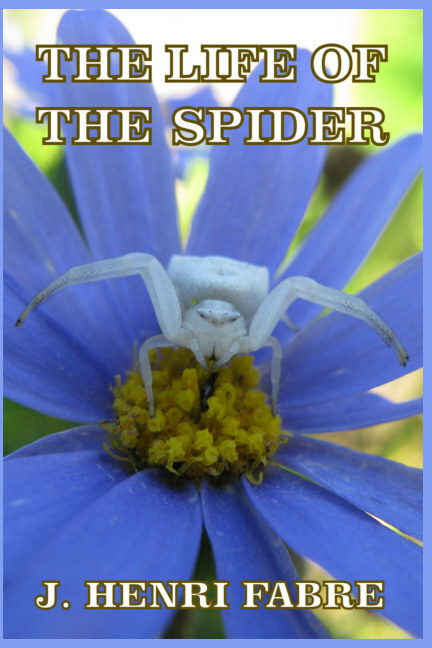 A superb overview of spiders which is guaranteed to hold the reader’s interest. By the last page, the reader will never be able to look at spiders in the same light again. About the author: Jean-Henri Casimir Fabre (1823–1915) was a French entomologist and author. An autodidact trained as a teacher, physicist, chemist and botanist, he is best known for his ground-breaking studies of insects. His works represent fifty years of observation, study and experiment.